The above information was last updated on February 16, 2015. Provenance information: A2Acollection oai-pmh_20190405_00025839.xml van BHI. 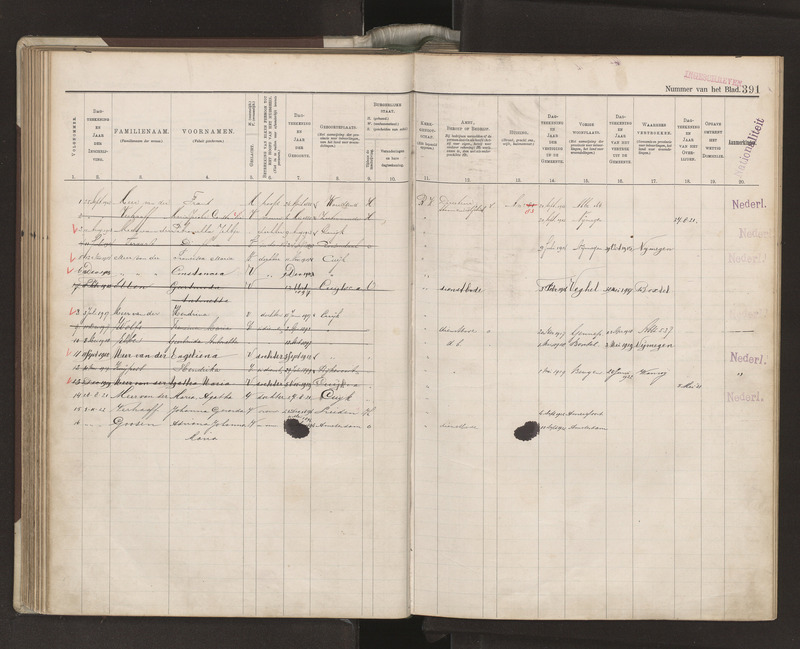 On both the detail page on the website of the archive as well on Open Archives, the report will be sent to Brabants Historisch Informatie Centrum.